BONZA RDA Review: The Vaping Bogan Done GOOD! Vandy Vape requires no introduction. And neither does The Vaping Bogan. And while I am a little late to the BONZA RDA party, I’m glad I finally picked one up for myself. Simple: the BONZA RDA is one of the biggest hittin’ RDA tanks of 2018. If you haven’t heard of this RDA, you’re missing out. BIG TIME. 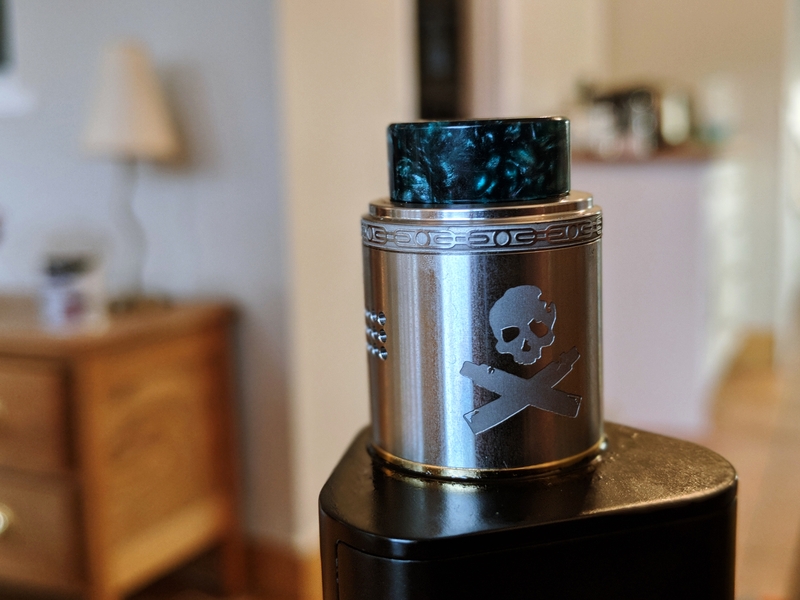 Read on for my detailed review of the BONZA RDA. The BONZA RDA is a very handsome chap. It is also very well made. Everything fits together snuggly and comes apart easily enough. The 510 pin is gold plated (and so too is the deck) which makes it a solid option for mech users. Vandy Vape also includes a squonk pin for those that use squonker mods, and installing it is an absolute breeze. It’s a fairly big RDA (24mm) and it comes with a selection of drip tips in the box, which I really like (take note, tank makers). The look and feel of the BONZA RDA kinda reminds me of the Dead Rabbit RDA. And, yes, in a good way. I think this is mostly down to the Delrin drip tips. But size and profile-wise, they’re also very similar. 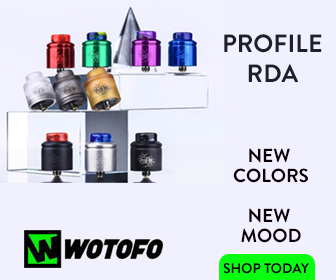 The actual RDA itself is essentially a mash-up of some of the best RDA tanks in the business. However, there are enough tweaks and refinements to make it stand apart from the crowd. The airflow, for instance, is very similar to the DROP RDA. Only here you have 15 holes instead of six (and it is all the better for it in my opinion). Jesus! They’re proper deep – easily enough for 50-60 puff’s worth of E Juice. Overall, this is one very well designed RDA tank. Best Things About Its Design? Ah… the deck. How is it? You can fit monstrous builds in this vape tank and the clamping system ensures the leads are held fast in place. Setting up the BONZA RDA is super-simple. Even for noobs. Everything you need to do is immediately obvious as soon as you examine the deck. As long as you have a decent pair of close-cut pliers, you’ll have ZERO issues. Once your coils are in, you can literally pack the BONZA with cotton and then schlep gallons of vape juice inside it. Take that first hit, and you’ll know you’ve made a wise investment. The airflow and flavor on this RDA is exceptionally smooth and precise. Solid. Powerful. Great flavor – these are the things that you think of as soon as you take a hit on the Bonza RDA. The vape on it is so smooth too; like Kenny G-covered-in-olive-oil-smooth. And this, I think, is down to its awesome DROP-inspired airflow. As I said, you can run the BONZA in single coil mode as well. The performance here is decent enough as well. The flavor is still precise and the draw, for obvious reasons, is a little tighter. Where it really comes into its own, though, is in dual coil mode. The clouds are enormous. And so too is the flavor. I had an absolute blast testing this RDA out, and it has more than earned a permanent place in my “forever RDA” collection. 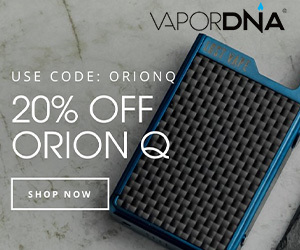 The go out right now and get yourself a Bonza RDA. You will 100% not be disappointed.